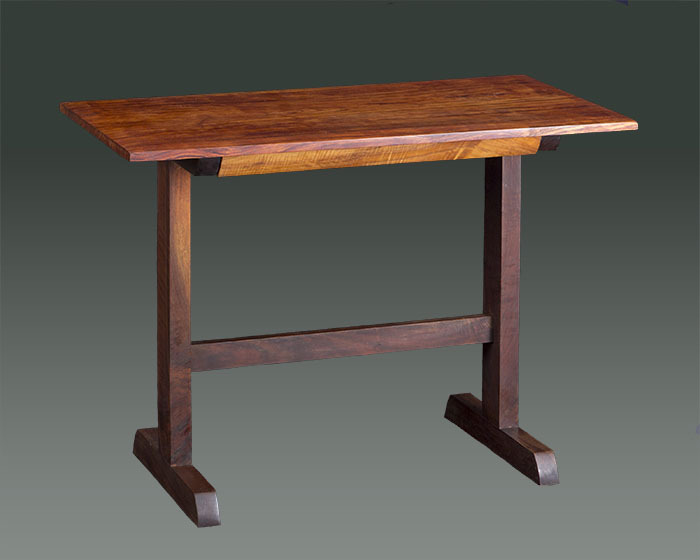 A simple trestle style desk out of bubinga, walnut, and maple. 40″x29″x20″. How much would something like this be priced at?